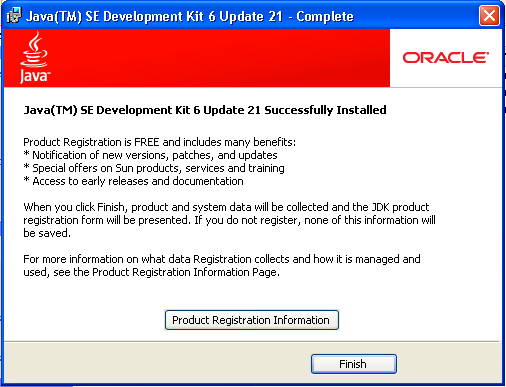 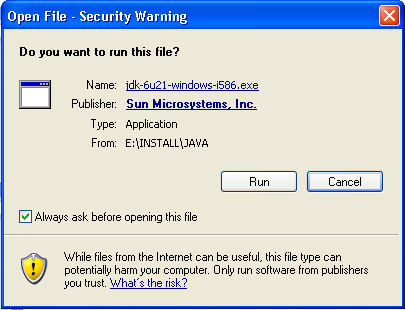 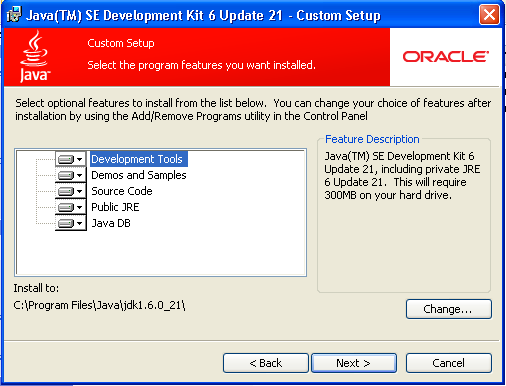 1) Download the installer file jdk-6u21-windows-i586. 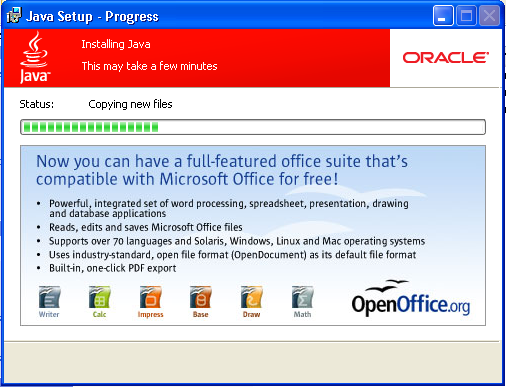 Search in Google here. 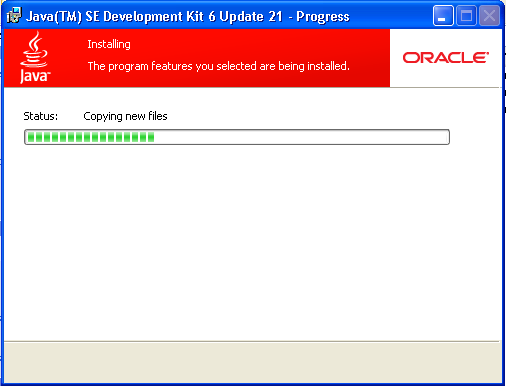 3) Browse for the installer file and run it.